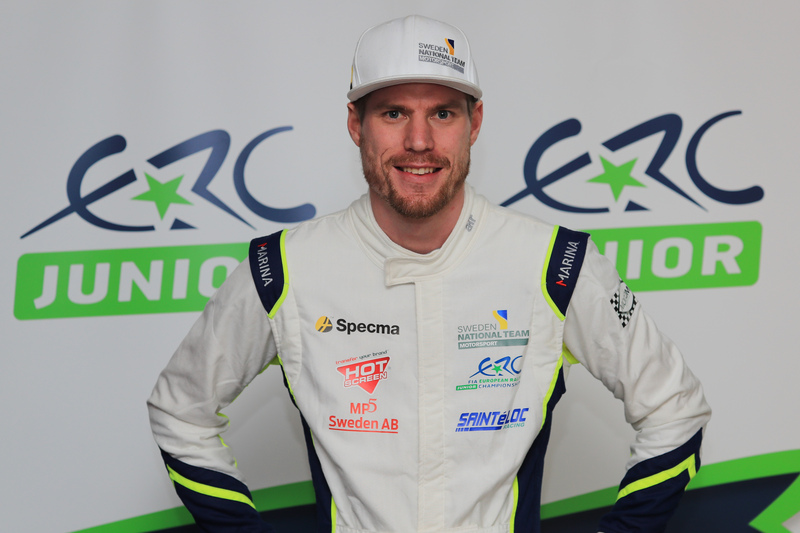 Göteborg-based Adielsson is taking on a dual role in the 2019 ERC. 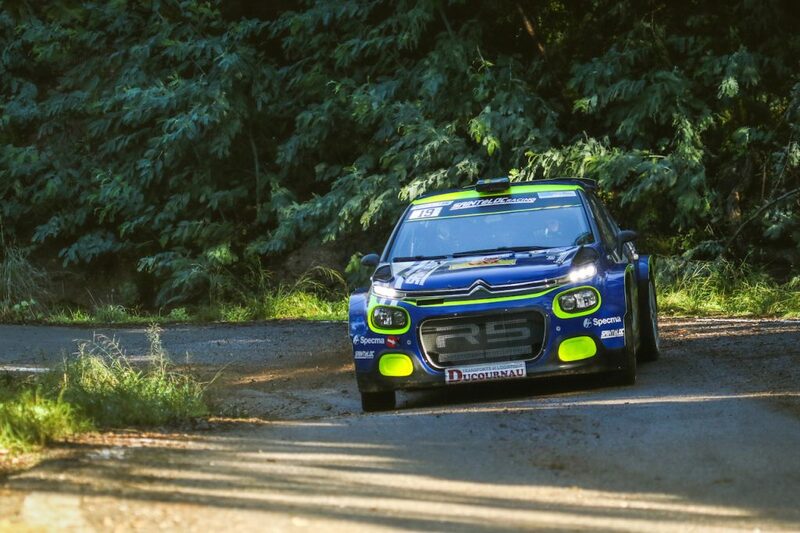 Not only is the talented Swede chasing ERC1 Junior success in a Saintéloc Racing Citroën C3 R5, he is an ambassador for his national federation, helping to develop the next generation of young talents. Since impressing during a programme of ERC Junior rounds in 2015 in a privateer PEUGEOT, Adielsson has worked tirelessly to build his competition experience – including several outings in R5 machinery – and funding. 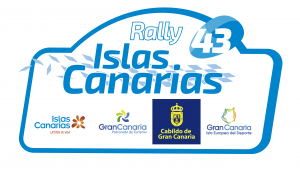 In recent seasons he’s rallied R5 cars in his homeland, in Slovakia and in France, contesting Rallye du Var in November 2018.